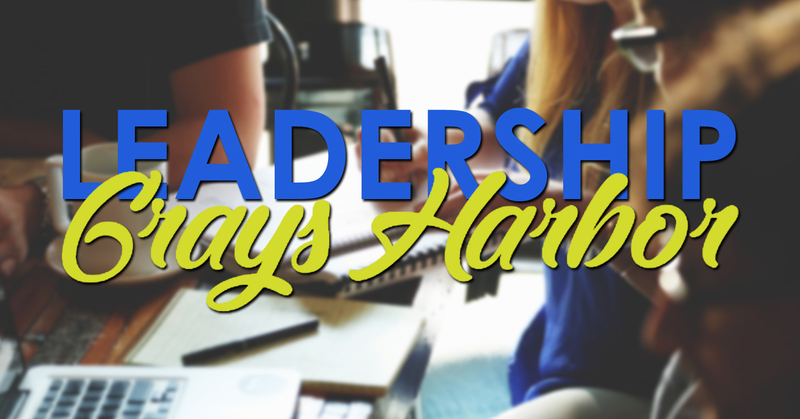 Leadership Grays Harbor is returning to the area in January and applications are available until later this month. Businesses in Grays Harbor can sponsor their employees or residents can apply for themselves. Greater Grays Harbor administers the program and since 2016 has partnered with Grays Harbor College to facilitate the classes in the six month program. Those in the class meet once a month to develop “personal leadership skills” through meetings and discussions with established leaders, site visits, individual projects and other activities. Greater Grays Harbor said that that those involved finish the program with more than training. Classes will be starting in January for the Professional Development Program. Last year classes were held on the 3rd Friday of each month. This year they have been moved to the 3rd Thursday because so many attendees found it difficult to be away from their jobs on a Friday. The deadline for the 2019 Application and the Acknowledgement of Risk that must completed, signed and returned by Friday, December 21st.